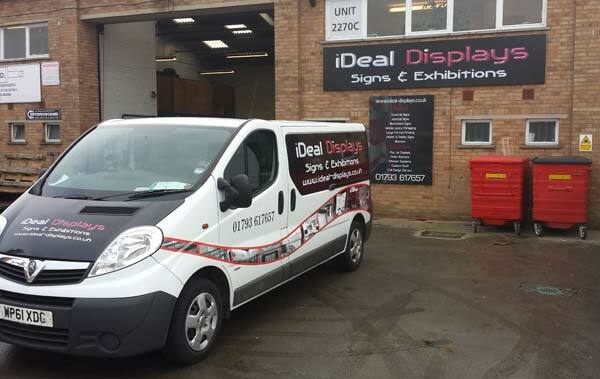 With a wealth of experience in the Signs, Graphics and Exhibition Displays market it was clear that there was a need to deliver a quality, personal service and it was based upon customer demand that Chris Brazil formed Ideal Displays to deliver this service. From a simple management service the business has continued to grow from strength to strength adding to the portfolio of products and services that the business can offer. Today Ideal Displays, are well known and respected in the industry for the quality of their workmanship, integrity and professionalism and many prestigious events use resources from Ideal Displays to deliver their services.